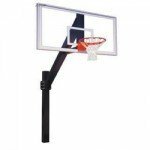 Our commercial grade in ground basketball goals are perfect for institutional use. Click the style below to view each family of systems. 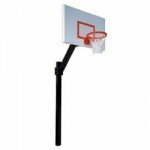 Our commercial grade in ground basketball goals are perfect for institutional use. Click the style above to view each family of systems.